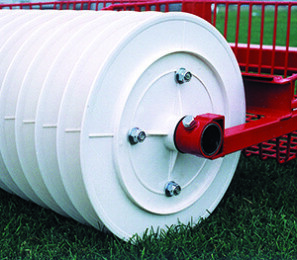 Nearly 60 years of experience have made Marlborough Plastics a go-to source for custom-engineered precision molded sporting goods parts for OEM customers as well as finished products ready for sale. Of utmost importance to our sporting goods injection molding customers are final parts that are light weight, shatter resistant, aesthetically pleasing and the ability to withstand high impacts. 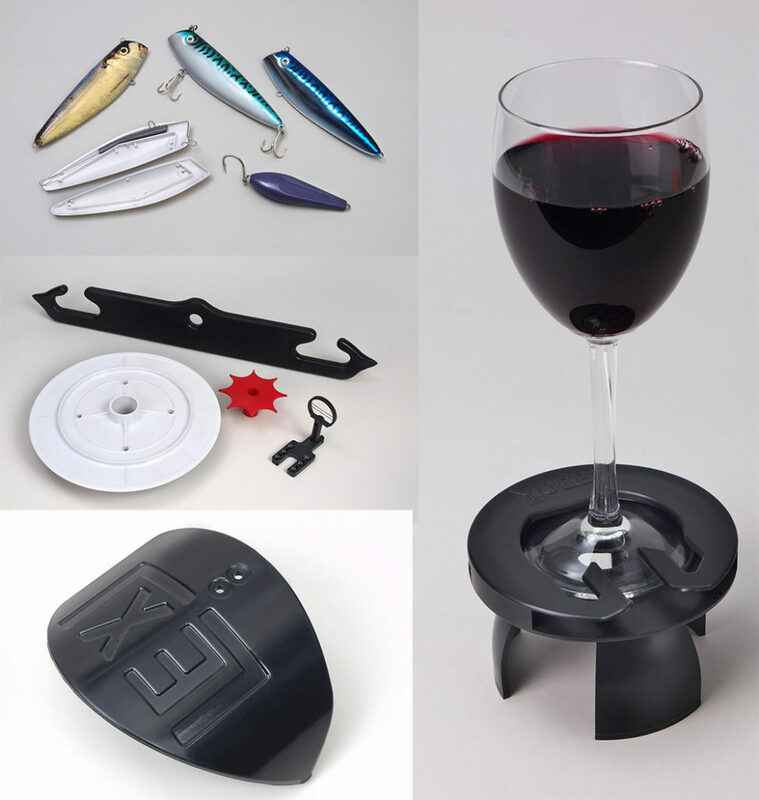 From fishing lure bodies and polycarbonate discs for golf ball pickers to lacrosse shields and marine cup holders, we have partnered with companies both large and small to manufacture parts to their exact specifications. Our experienced engineering staff are also available to assist with plan modifications or product development when needed. 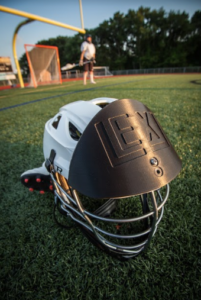 Lacrosse shield to protect head against ball impact. 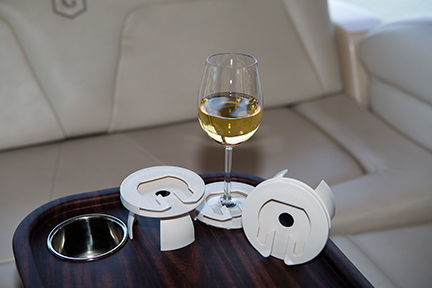 Wine glass holder for use in boats, airplanes, RVS and more.